» 499 Fresh Pipes » 78 Other Arrivals » Subscribe FREE Shipping on all US orders over $95 | When Will My Package Ship? 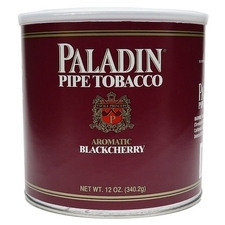 A traditional aromatic for those with a taste for the sweet, Paladin is a timeless blend that's soft and flavorful, with a light, easy room note that won't send anyone running. 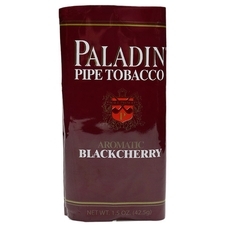 Experience the smooth, flavorful mixture today, available in both pouches and tins.